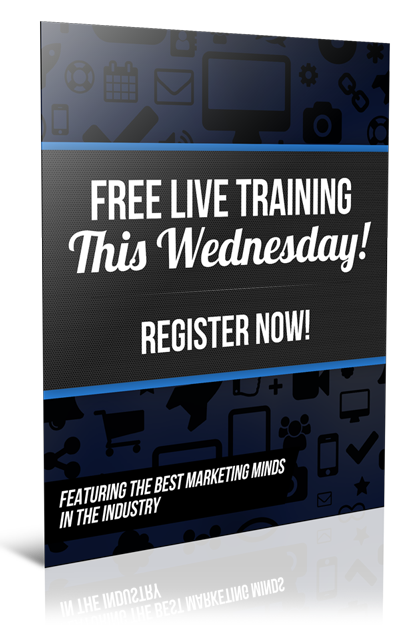 One of the best ways to get leads is by blogging. 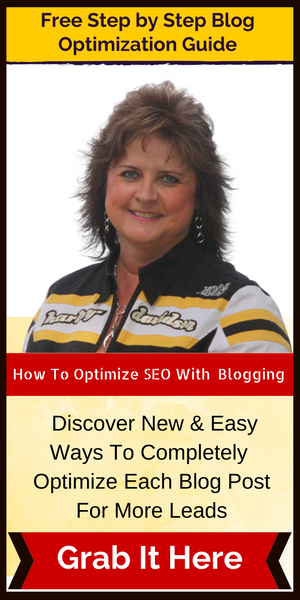 It's a process that takes a little longer but your blog posts are always out there for people to find. You really need to have a website so that you can blog to give value and that is a great way to get free leads. 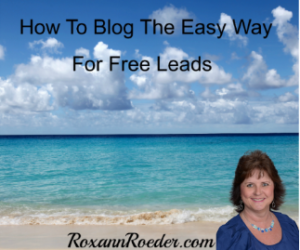 Learn How To Blog The Easy Way For Free Leads below.